Do you know soccer messenger ‘Didier Drogba’? Have you ever seen a soccer game? When is the most exciting moment? Nothing made more dramatic snapshots, however, than the come-from-behind victories. But there is something more exciting! The protagonist is the hero of Chelsea, English Premier League (EPL) striker Didier Drogba, who is considered as the best striker of the 20th century from the African continent. During his prime as a soccer player, how was his family? They are so happy because of their son, is it really true? Finally you can know why he is a Soccer messenger. In 2002, the people of Cote d’Ivoire religious conflicts between Catholics and those practicing Islam led to a brutal civil war. Can there be a war without death? It resulting in the deaths of thousands of people and a massive number of refugees that reached around 700,000 people. Just when he was playing the final match of the World Cup qualifier, the people in his hometown were dying. At that time, Cote d’Ivoire was defeating Sudan 3:1. Drogba and his teammates knelt to the ground in front of the camera that was streaming live all over Africa. Please lay down your weapons, hold elections, all will be better. Who can change the world? He appealed to both sides to stop the war for even just one week. In front of his sincere, pleading voice, the hearts of the people were moved, and both the government and the rebels put down their guns. The civil war that had been raging for four years finally came to an end and the beginnings of peace were witnessed. In 2007 the government and rebel group signed a major peace treaty. But what is clear is that any outstanding person can’t achieve peace alone. 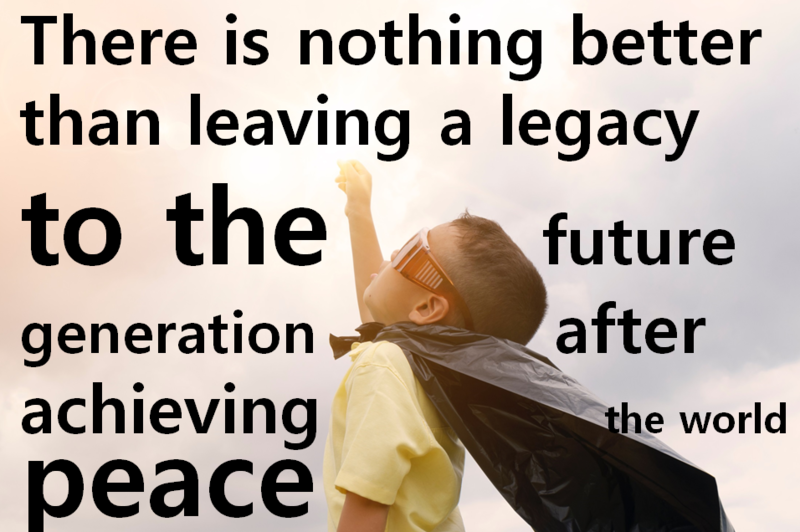 We can become a messenger of peace and make a change. Do you know? HWPL is a volunteer group that has been formed from such individuals who have a sincere heart for peace. 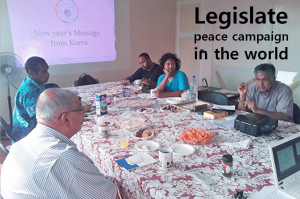 HWPL emphasized we can do it. Then, we can be called peace messengers. Author masterPosted on 2018년 April 30일 Categories About me :)Tags Catholics, Chelsea, civil war, Cote d’Ivoire, Didier Drogba, EPL, future generations, HWPL, leave peace as a legacy, messenger of peace, practicing Islam, soccer messenger, stop firing your guns, Sudan, World Cup qualifierLeave a comment on Do you know soccer messenger ‘Didier Drogba’? 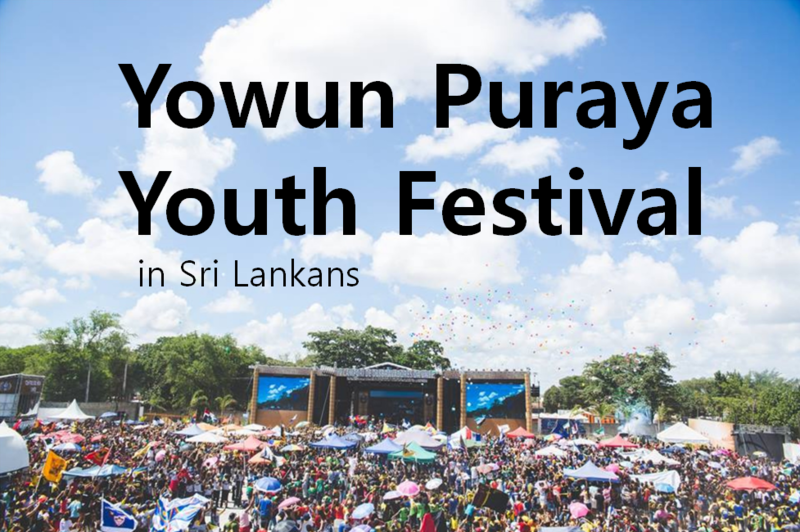 Yowun Puraya Youth Festival – International Youth Camp was held from March 28, 2018 to April 1, 2018 with 7,000 participants. There are nice people attended including government representatives, prime ministers, youth organizations, and the press in Sri Lanka. The event was held by the Government of Sri Lanka collaborating with the National Youth Services Council (NYSC), which is affiliated with the Ministry of Policy Planning and Economic Affairs. 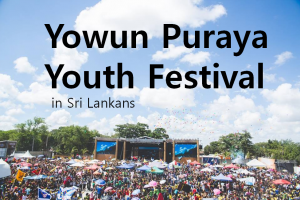 What is the purpose of this Sri Lankans Youth Festival? They hosted annually to motivate young people to contribute to the national developmental process. message could be communicated to the public through youth” 7,000 of signatures will have great potential impact on the world. 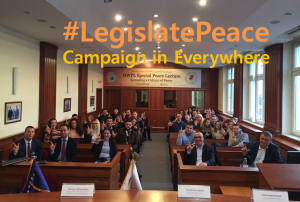 IPYG Youth Empowerment Peace Workshop : Fast! IPYG has been working with approximately 846 youth organizations in 111 countries around the world (as of October 2017). 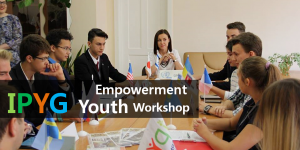 IPYG Youth Empowerment Peace Workshop! It is a good example of the Youth Empowerment. How much faster do they run? 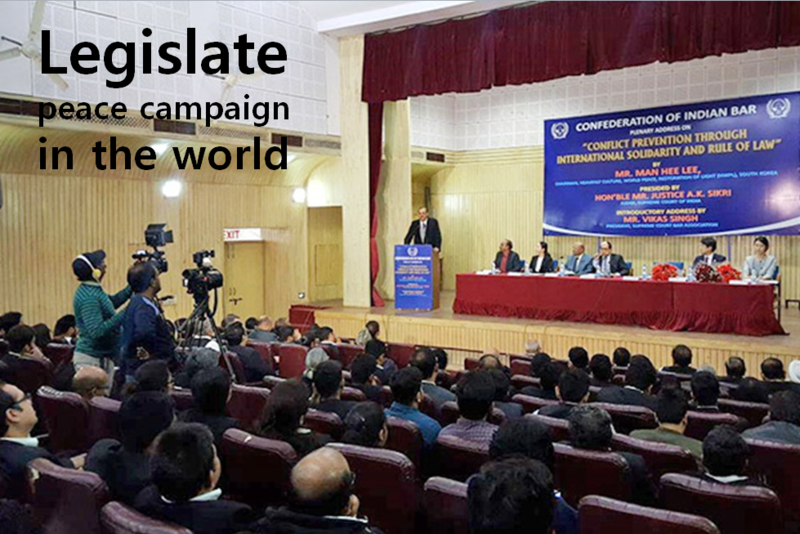 They participated in more than 200 activities and events in 44 countries for peace. How long? ‘Just in this year!‘ They show a great power. The reasons for that are eager for peace and youth. 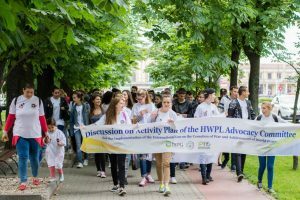 In particular, IPYG hosted the Peace Walk, which has been an annual event since 2013. They created a movement to promote the true culture of peace. It is based on Article 10 of the DPCW. It is important for young adults around the world to recognize the importance of safeguarding peace. What is the role of the youth? Owners of the future! They must make the world of peace. 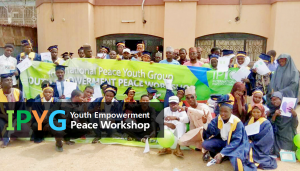 To fulfill such vision, IPYG continues to host the Youth Empowerment Peace Workshop. 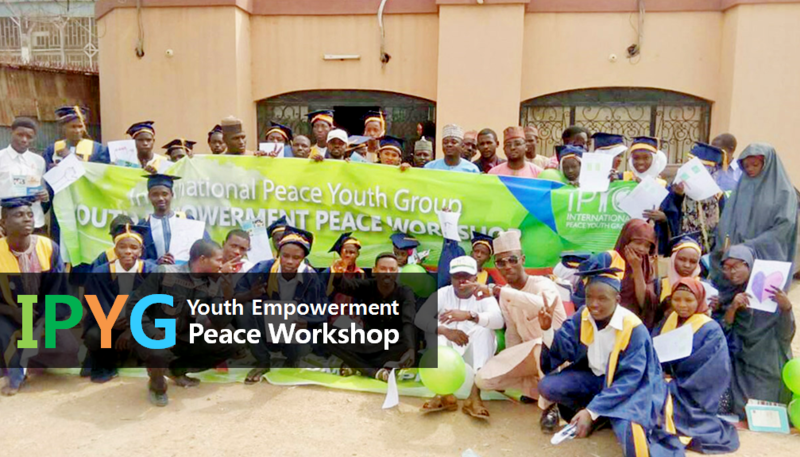 So far, IPYG’s Youth Empowerment Peace Workshops were hosted in the states of Kano, Imo and Katsina in Nigeria. This time, it was held in Kano State, Nigeria on 14 January 2018. 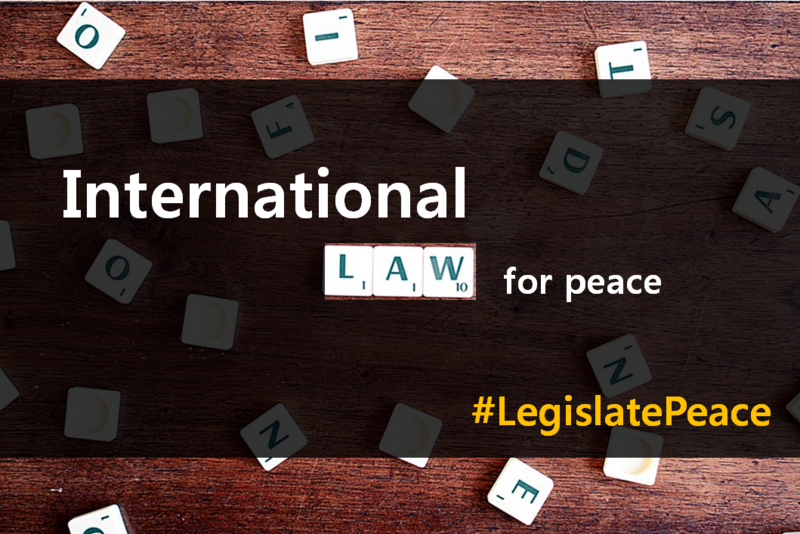 Dr. Babatunde Adetuniji Oni and Dr. Hakeem Abimbola Olaniyan, Professors of Law at the University of Lagos, design a curriculum dedicated to identifying the ways of making peace a reality in Nigeria. Why do they work so hard? Because they were inspired at the 3rd Annual Commemoration of the September 18th WARP Summit. 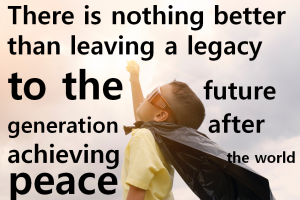 After participating in the peace education, many students expressed their grief over the current selfish and brutal reality. Author masterPosted on 2018년 April 26일 Categories About me :)Tags 3rd WARP Summit, Babatunde Adetuniji Oni, DPCW, Hakeem Abimbola Olaniyan, Imo, IPYG, IPYG Youth Empowerment Peace Workshop, Kano, Katsina, Law at the University of Lagos, Nigeria, Peace walk, YouthLeave a comment on IPYG Youth Empowerment Peace Workshop : Fast! Ultra Violet points us toward the future. The vast and limitless night sky is symbolic of what is possible and continues to inspire the desire to pursue a world beyond our own. 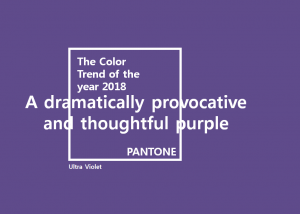 Laurie Pressman, Vice President of the Pantone Color Institute, said “The Pantone Color of the Year has come to mean so much more than ‘what’s trending’ in the world of design; it’s truly a reflection of what’s needed in our world today.” At the end of the day it is the actions that are important, and what remains is the application to me. 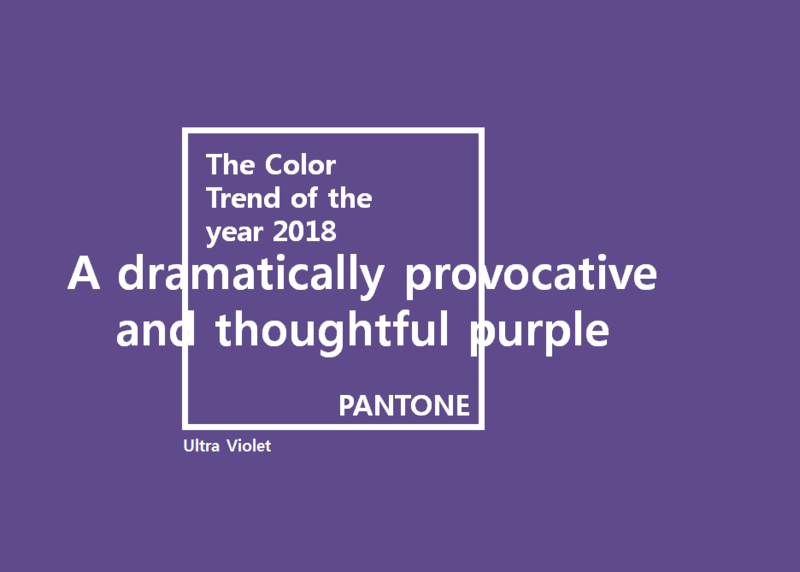 In fact, Color of the Year 2018 has nothing to do with me. Even if Ultra Violet is creative, it doesn’t make me creative. The future is up to you. Now, move fast! 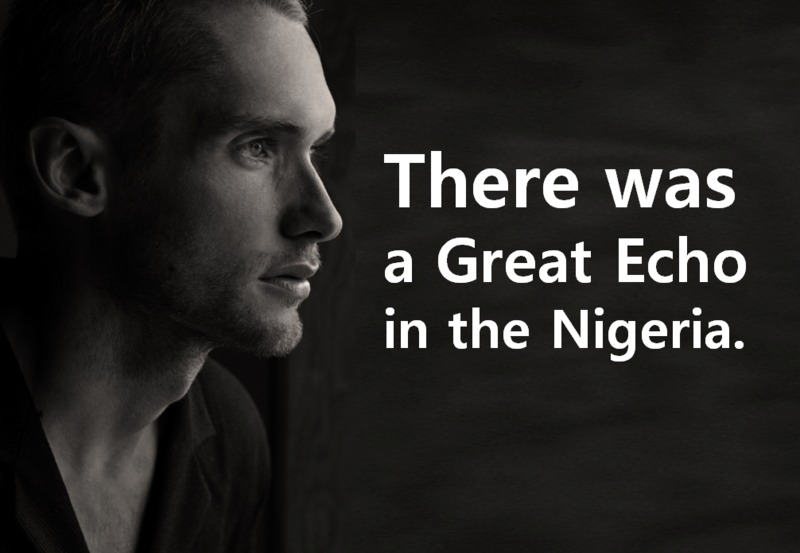 There was a great echo in the Nigeria. Though small in size, the meaning contained in it was enough to echo the whole land. 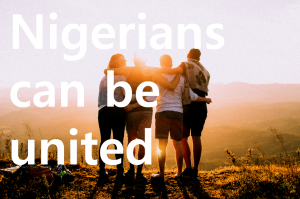 The Ajegunle quarters of the heavenly culture for World Peace and Restoration of Light (HWPL) urged Nigerians to drop pride. If only, we can be united. It was led by Pastor Kenneth Okunorobo of The Root of Righteous Revival Ministry. 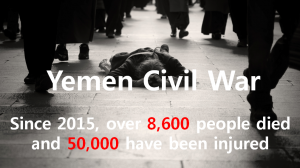 According to BBC, Yemen civil war is known as ‘Silence of War’ since the world major media paid less attention compared to the gravity of the situation. But finally the silence was broken. The children played a big role. Thanks a lot. I would also like to thank the adults who wrote these articles. I think we can feel it only if we listen to the children’s voices. So I try to write their stories mainly. Marib(13-year-old) said he couldn’t think of anything else, he says, not even his favorite animals. Naji, 13, says the rebels had him dragging dead bodies from the field. “One day, I looked at the body and it was my uncle. I cried and I didn’t know what to do. I couldn’t pull his body out,” Naji recalls. Since March 2015, the United Nations has verified 2,369 cases of child recruitment and use of children in combat in Yemen, Meritxell Relano, UNICEF resident representative in Yemen, told CNN. The UN says it faced various challenges to monitoring and believes the number to be much higher. Yemeni officials in the Western-backed government in the South believe there are more than 6,000 child soldiers across the country. Last December, the UN’s Humanitarian Coordinator for Yemen said he was “deeply disturbed” by mounting civilian casualties and said it was proof of the “complete disregard for human life that all parties continue to show in this absurd war.” The UN dubbed Yemen’s war “a children’s crisis,” and argued that young people were bearing the brunt of the conflict’s humanitarian disasters. This civil war has most of the Yemen war’s child casualties. Recovering from the trauma is slow. Nightmares still haunt Younis and sometimes spill into reality. 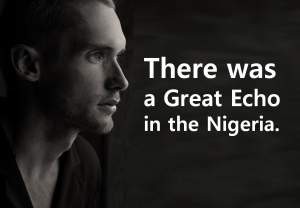 “One night at school I could see a face on the wall looking at me,” he recalls. That night he thought someone was going to kill his friends in a nearby room and then come for him. He locked himself in his room. Older men declare war. But it is youth that must fight and die. Older men declare war. But it is child that must fight and die. On October 13, 2015, six-year-old Fareed Shawky in Yemen is playing with a ball with his friends as usual. Then suddenly, the worst tragedy in this tiny Yemen boy’s life occurred. A missile fell to the house with a roaring sound and in a flash, his house was in chaos. With shrapnel lodged in his head, he whispered in ear ‘Don’t bury me‘. But shortly after, small Yemen boy was buried in a cold graveyard. In 1994, the first civil war broke out in Yemen after Royalists of the existing reign was retreated by the coup by Republicans. Then, there were large and small wars that can’t see. According to BBC, this war is known as ‘Silence of War’ since the world major media paid less attention compared to the gravity of the situation. By a statement of the UN, 2.6 million Yemenis, approximately 10% of Yemeni population became refugees after losing their homes. The United Nations held a ‘High-Level Pledging Event for the Humanitarian Crisis in Yemen’ attended by senior figures in 60 international organizations and NGOs from 72 countries in Geneva on 25 April 2017. 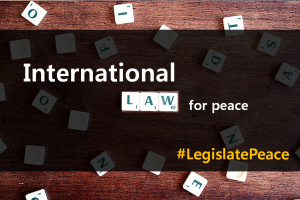 Some experts emphasize that the fundamental approaches are necessary to put an end to repetitive conflicts. 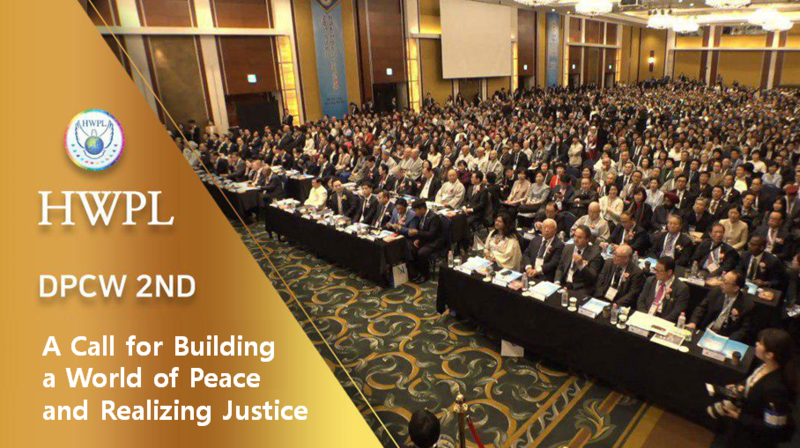 “Along with binding mechanisms including international agreements and legal framework in the country, creating a culture of peace that promotes the mindset of peacebuilding through the participation of all sectors is of tremendous importance to achieve immediate ceasefire and sustainable peace,” emphasized Mr. Ian Seo, general director of department of public relations, HWPL HQ. “We support all the laws that limit the proliferation of armaments and contribute to the promotion of the world peace,” said Mr. Ayoub, Chief of Improve Your Society (ISYO) in “Piece of Peace” held in Sana, Yemen with 160 participants from 5 NGOs. Mr. Hrant Bagratyan, the former Prime Minister of Armenia, said “The DPCW will be a good instrument against extremism, terrorism, war, and associations that will be a good base for the sustainability of peace” regarding the DPCW. If you want to know more about HWPL and DPCW? Moo Hyun Choi(26), a former Korean national snowboarding athlete, can’t do exercise any more. He has been living together with his snowboard for 20 years. To the person who regarded snowboarding as everything, a serious injury to his right calf was incurred during one of the training sessions. He spent around 1 year in the hospital and repeatedly received surgeries. The doctor in charge even gave a grave diagnosis of a slim chance of recovery. 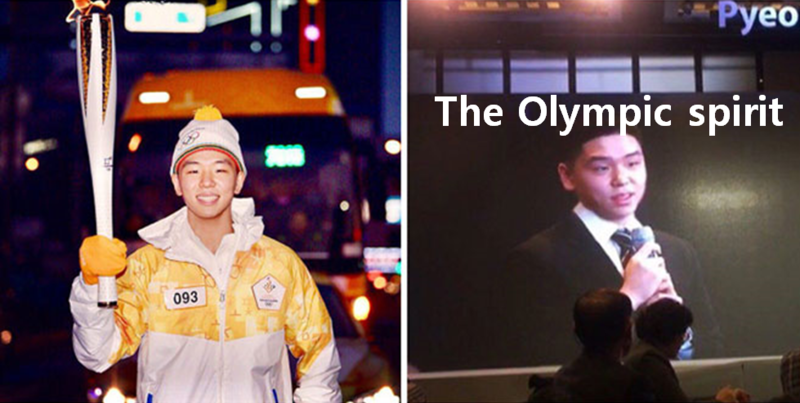 This is the Olympic Spirit that can be seen in practice through the many efforts of the athlete Choi Moo Hyun. With this heart, he concluded the interview by leaving this message for all of the youths and readers. 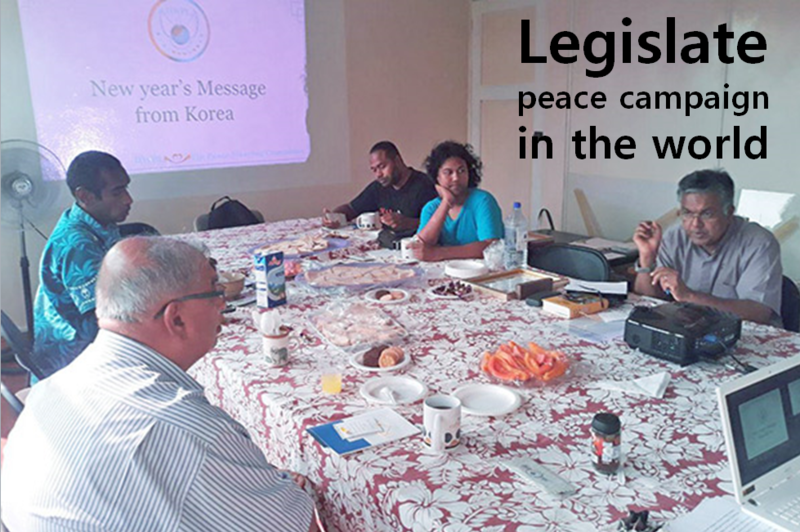 The HWPL Fiji Peace Steering Committee was launched to bring together a group of Fijians from religious communities, youth organizations, and civil society to actively promote peace activities in Fiji. 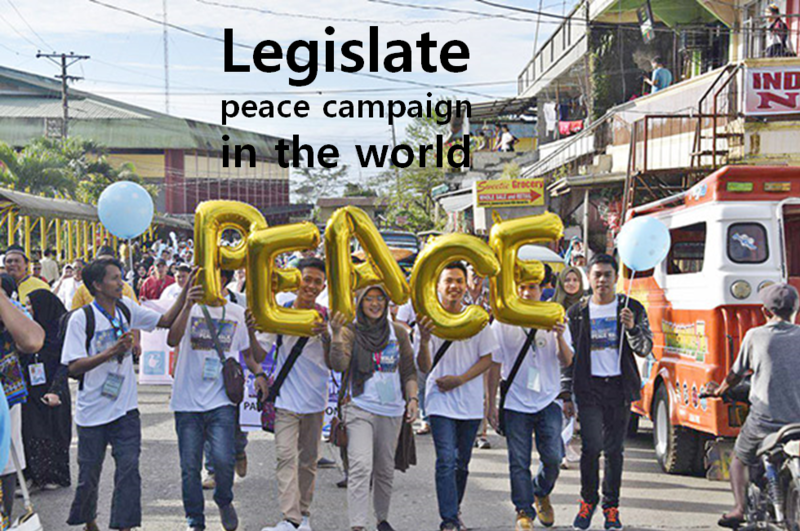 About 4,000 students from Mindanao State University in the Philippines hoped to put an end to current, and prevent future, ideologies of extremism and violence through the Peace Walk. 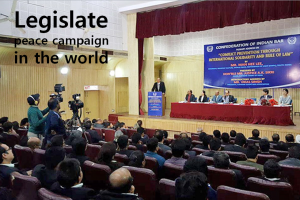 The DPCW was introduced at the international law conference attended by Supreme Court justices, lawyers and law students in India, and the Supreme Court’s library was furnished with the DPCW through the active participation and support of the attendees. What is arrogance? 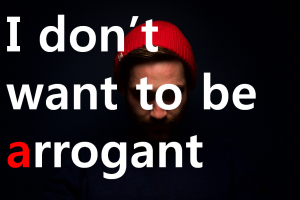 Arrogance (also called Hubris) indicates strong pride or acting extremely self-important. Examples include making oneself far more important than others or superiority. (in Wiki) I think it is often used in the opposite to ‘humility’. Both are ambiguous concepts. How do we practically apply it? Some people say “Someone’s success was due to modesty”. I don’t want to be arrogant. But it not means that just to talk about it not makes you be humble. So what do we do? I thought I have a good faith. 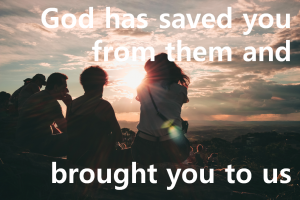 But in tough situations, I could not be grateful and hated God. Why couldn’t I be thankful? Because I’m higher than God. 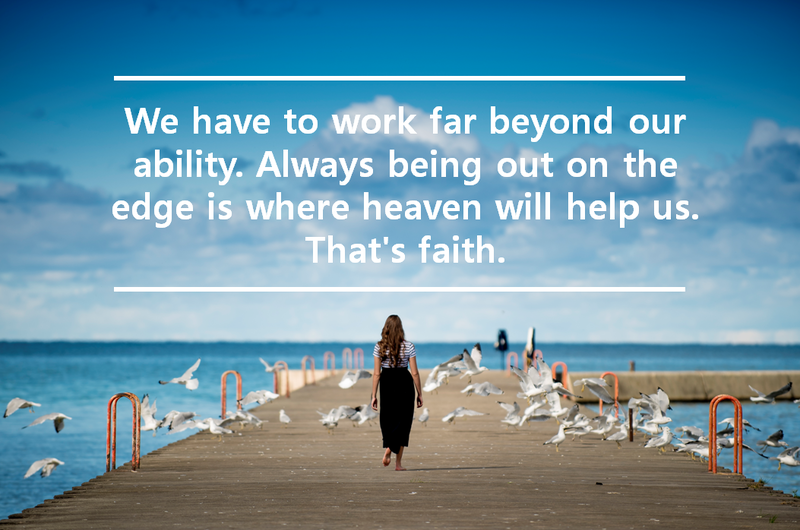 Obviously there was a will of God, but I never thought about it. And I didn’t know anything about God’s thoughts and feelings. How painful the God is! He have been betrayed by a man for 6,000 years now. 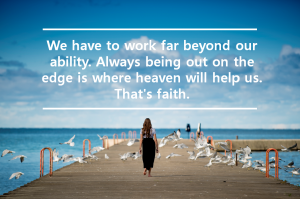 When I think of this, my situation is nothing and I am glad to understand the heart of God a little. When I received everything as gratitude, everything is appreciated. Now who should I be? I want to be the man who the God acknowledge.